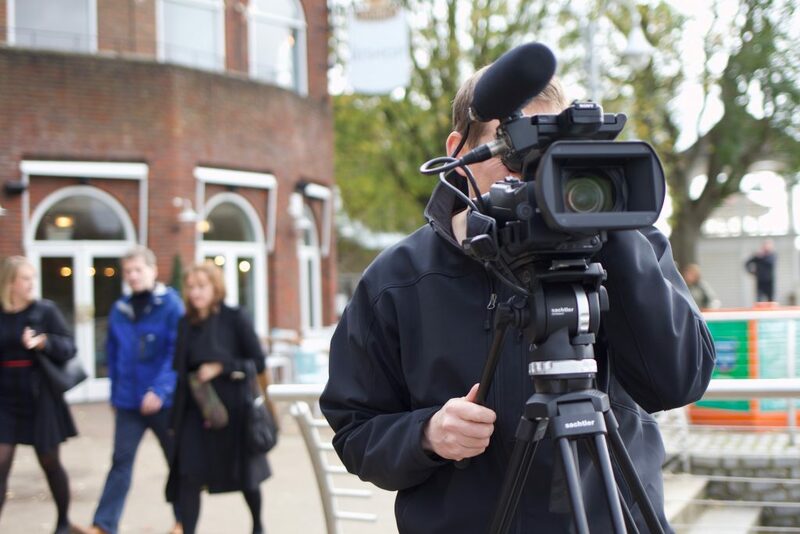 Our media training provides tailored coaching sessions led by working journalists, and filmed by practicing broadcast TV crews. Our team focuses on the technology, IT, telecoms, defence and information security industries, as well as government departments, management consulting, professional services and analyst firms. We help executives prepare for media work in broadcast, print, web, or all three. And we can also help your business or organisation fine-tune its messaging. Our courses are led by journalists who have written for titles including The Financial Times, The Guardian, the Independent and the trade press, and who also have considerable broadcast experience. As each course is bespoke, we start by working with you to research the story angles, and to identify trainees’ strengths and weaknesses. On the day, the focus is on filmed role play, with comprehensive feedback via video footage, and a written, follow up report.